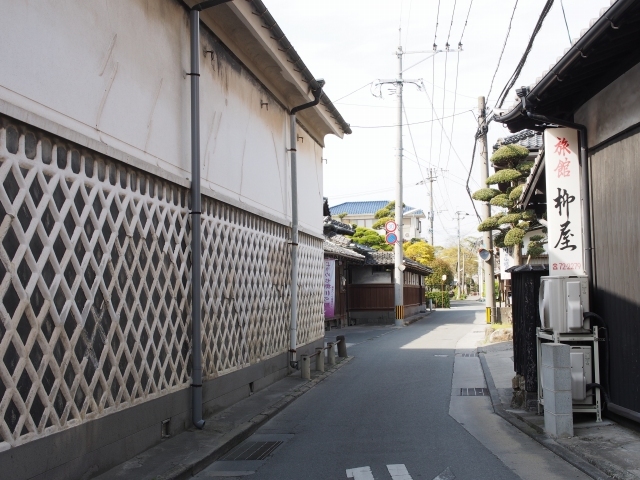 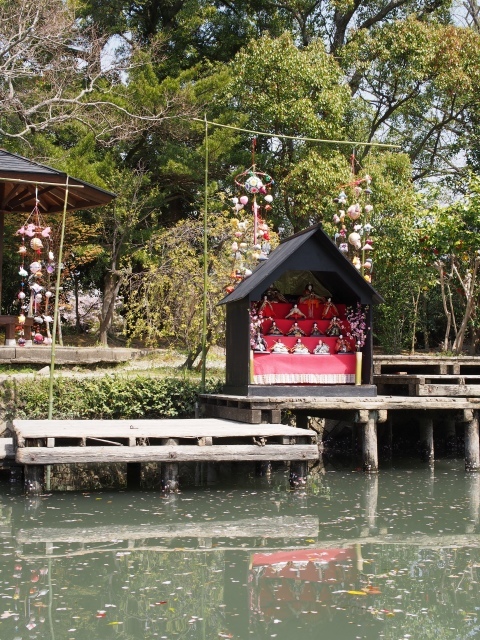 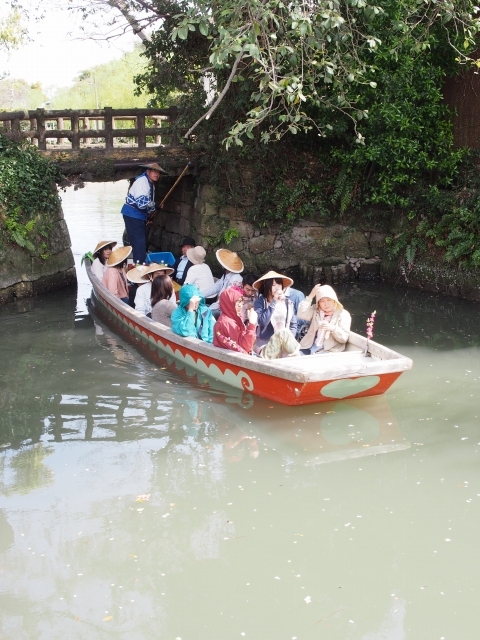 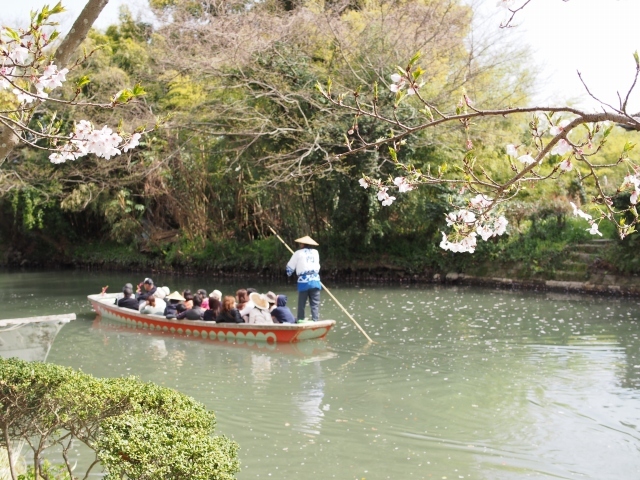 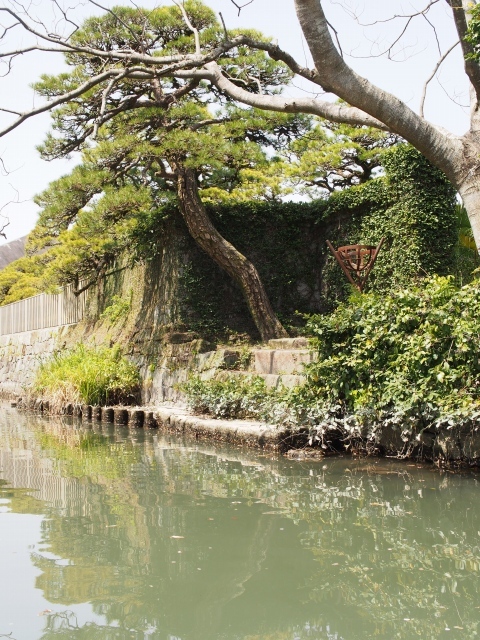 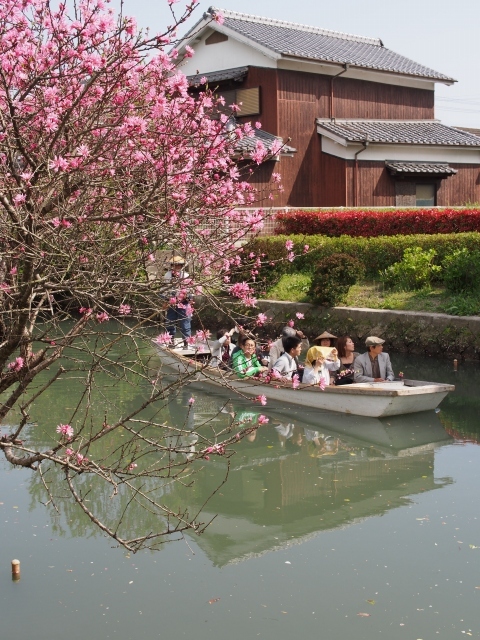 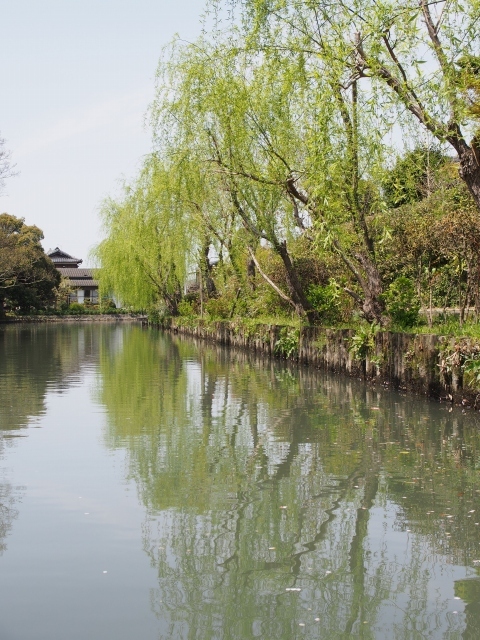 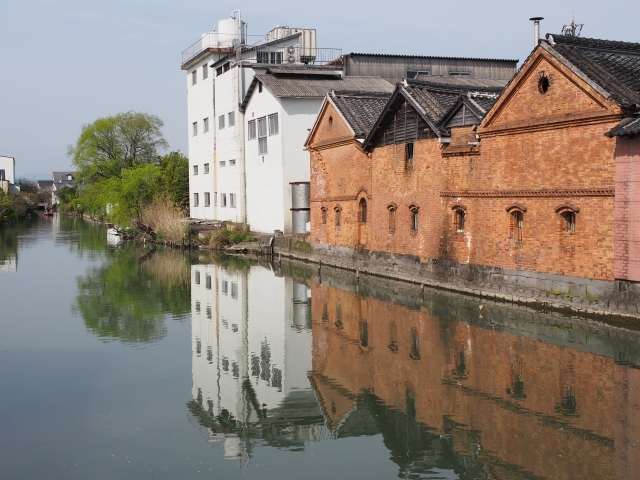 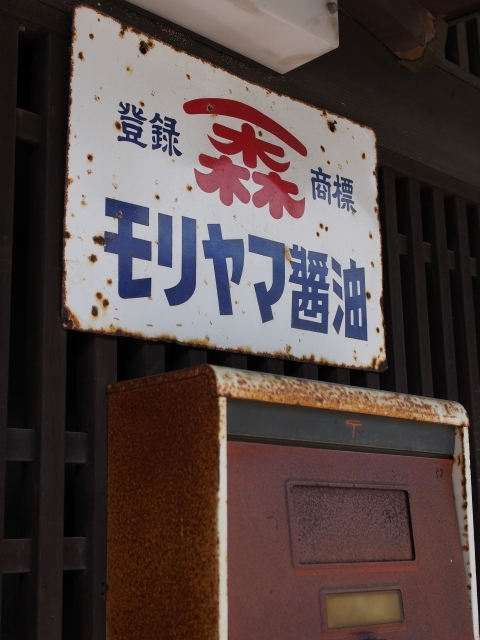 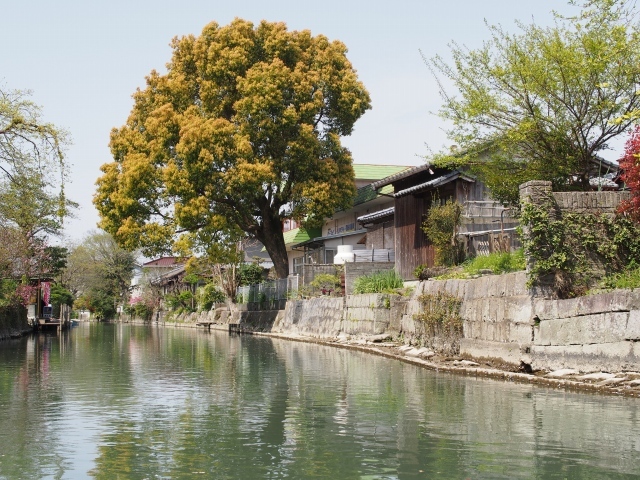 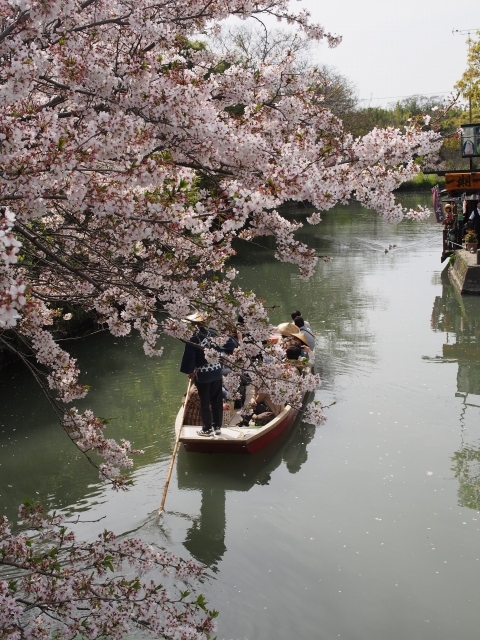 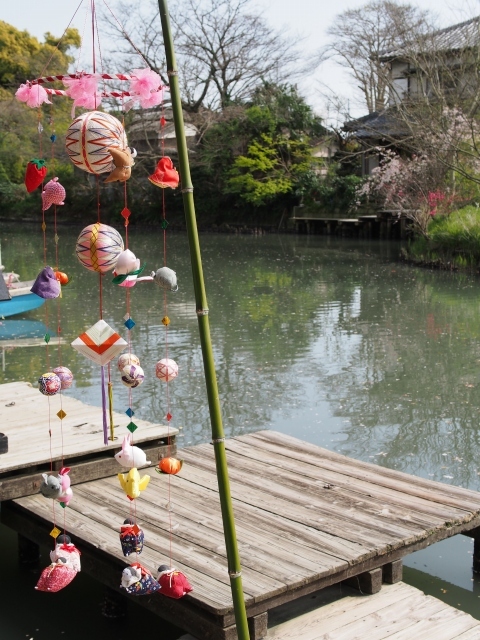 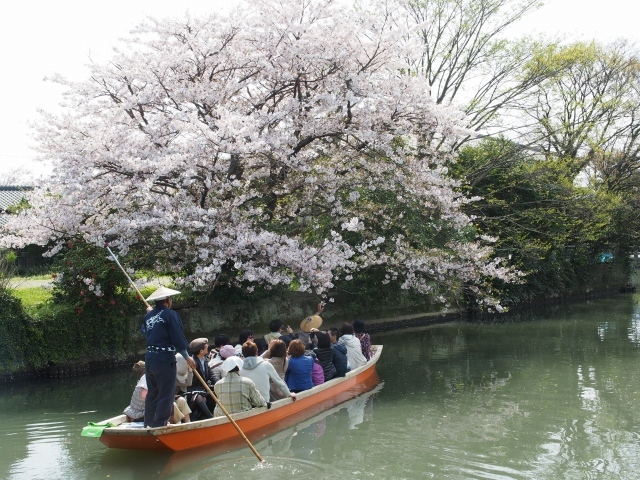 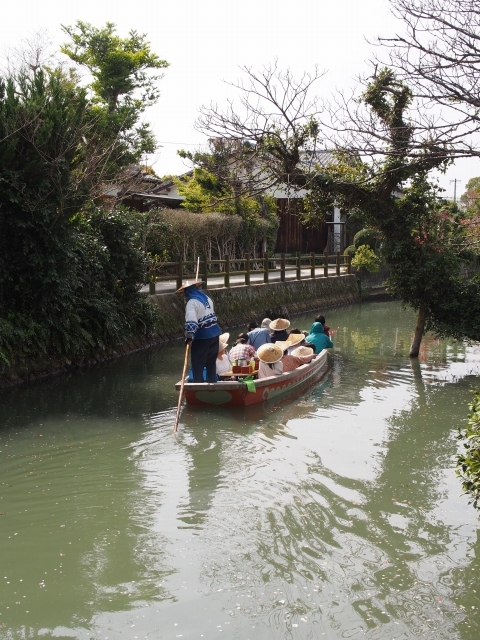 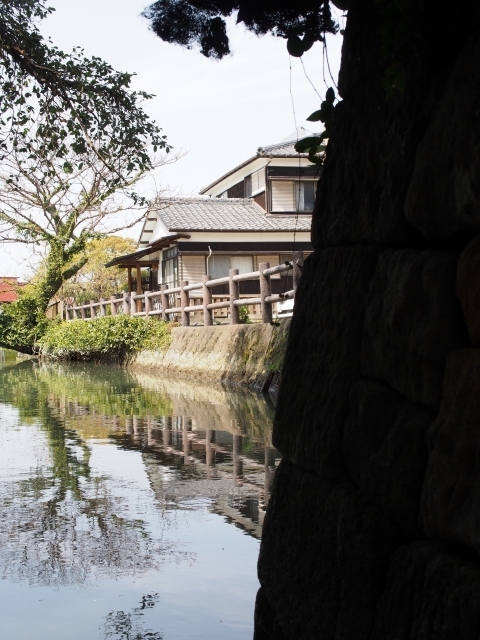 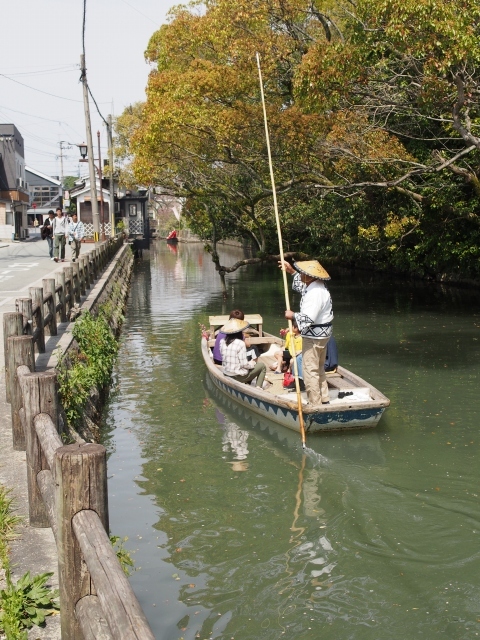 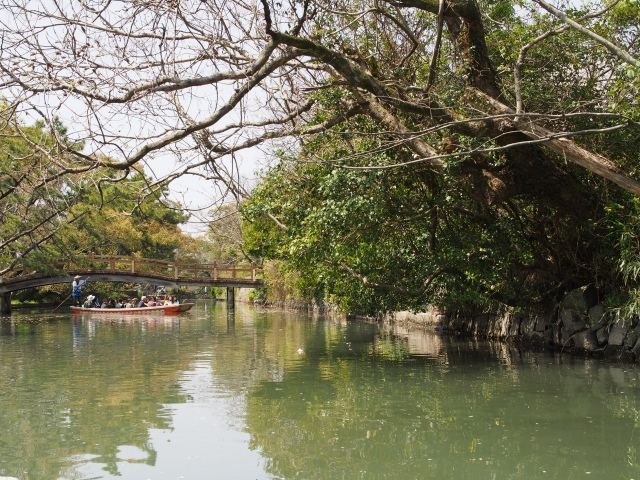 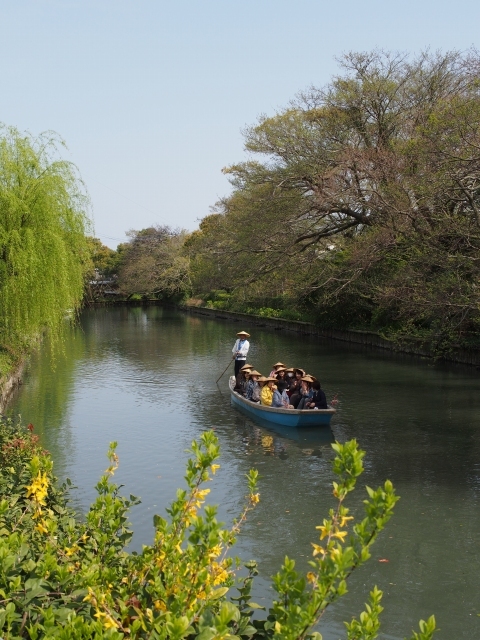 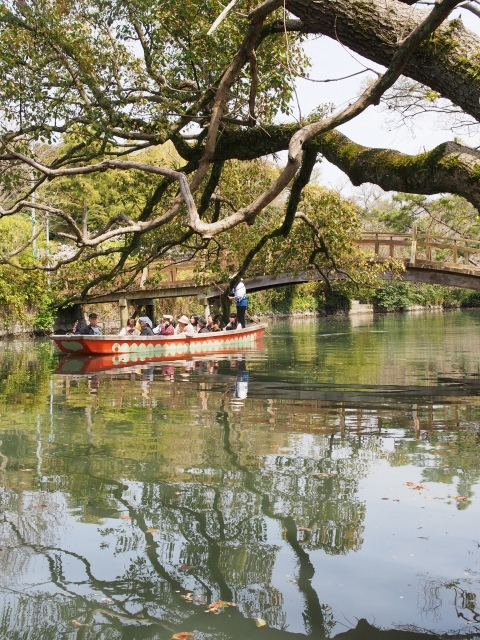 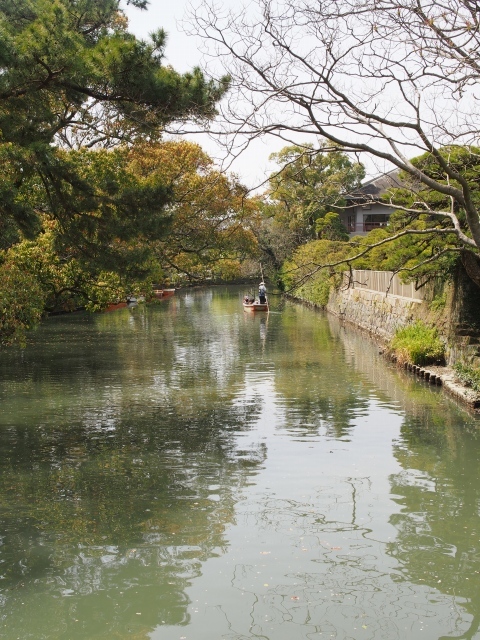 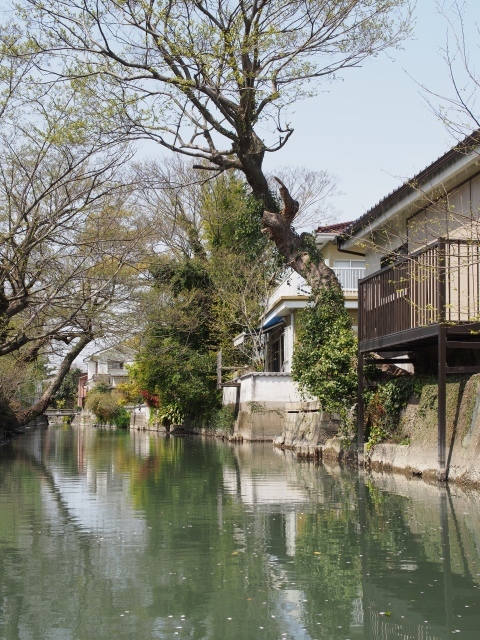 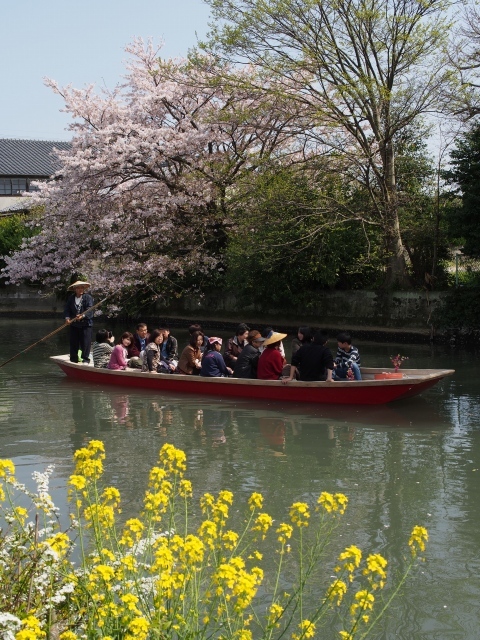 The tourists in Yanagawa enjoy riding the boat called “Donko-bune” going around a historic canal surrounding Yanagawa Castle (be reduced to ashes) from the Edo period. 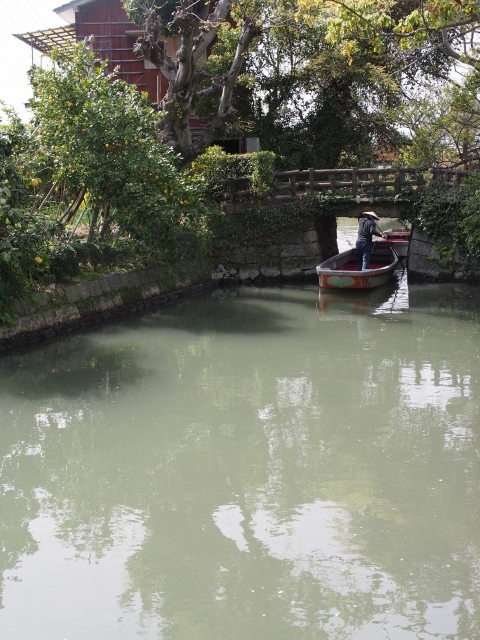 The wide and narrow waterways’ network ( about 470 km) forming a unique townscape of the water district called “Suigo” is passing through the old castle’s wide or very narrow water gate. 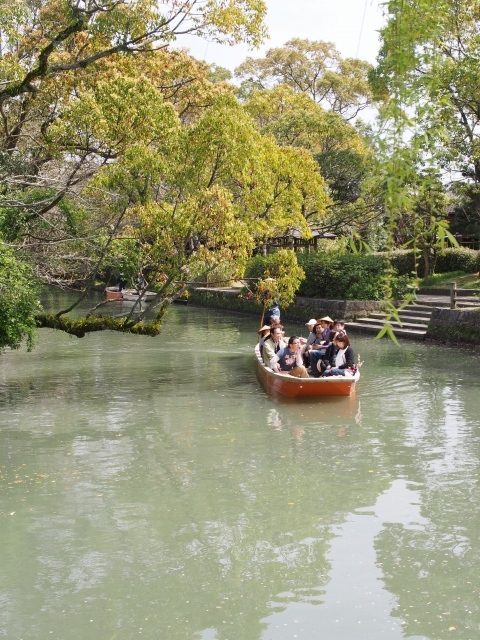 Tourists enjoy the atmospheric beauty and calmly winding downstream.